One of the sitting judges of the HC who did not wish to be named said that Mehta was unwell for the past few days and was not attending the court proceedings. 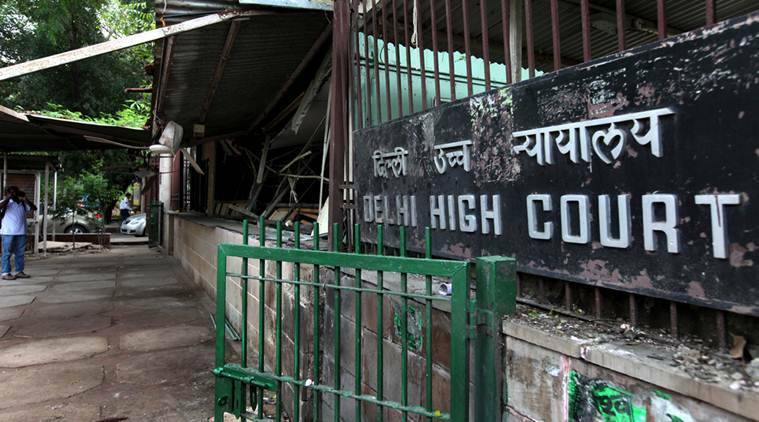 The sitting judge of Delhi High Court Valmiki J Mehta passed away Friday morning due to a cardiac arrest, HC protocol confirm. One of the sitting judges of the HC who did not wish to be named said that Mehta was unwell for the past few days and was not attending the court proceedings. He was appointed as the judge of Delhi High Court on April 15, 2009. Born on June 6, 1959, in Mumbai, Justice Mehta completed graduation from Sri Venkateshwara College, Delhi University & LLB from Campus Law Centre, Delhi University. He got enrolled with Delhi Bar Council in 1982 and started practicing law since then. He was designated as a Senior Advocate in 2001 at the age of 42 years. He practiced in Delhi High Court, district courts and various tribunals in civil matters. “The news of sudden demise of Justice Valmiki J Mehta, judge High Court of Delhi has come as a shock to legal fraternity and a big loss to the Bar and the Bench. I on my behalf and on behalf of Bar Council of Delhi (BCD) convey heartfelt condolence,” said K C Mittal, Chairman, Bar Council of Delhi. Justice Mehta’s son is married to CJI Ranjan Gogoi’s daughter.